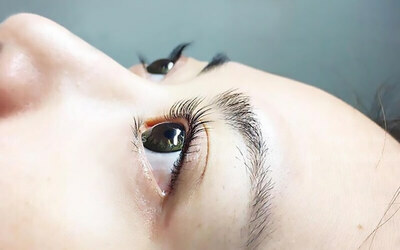 Want to enhance your lashes but not ready to commit to the extent of getting lash extensions? Try out this keratin eyelash lifting treatment that not only requires less maintenance but also gives you a more natural look. Complement your lashes with an eye treatment that will refresh eyes. Surcharge of RM35 applicable for appointments from Jan 19 - Feb 5, 2019.